I think it’s pretty safe to say that ebook readers are here to stay. 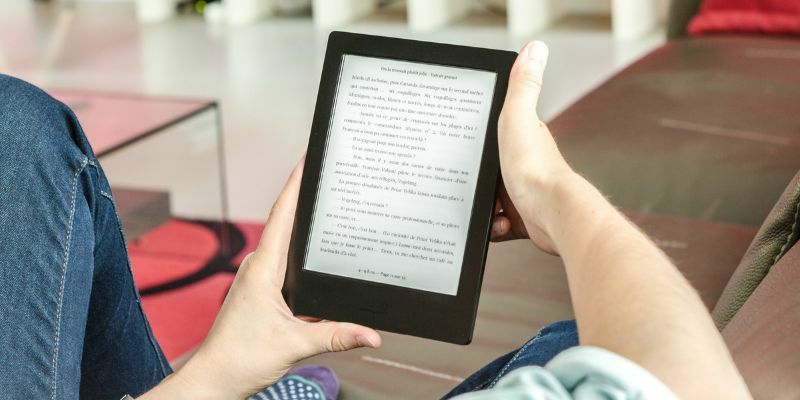 Since its inception, the Amazon Kindle has had a tight hold on the e-reader market, but Kindle is not your only option; there are some excellent Kindle alternatives out there. None of them can boast the massive library the Kindle has to draw from, but they are interesting options to check out. 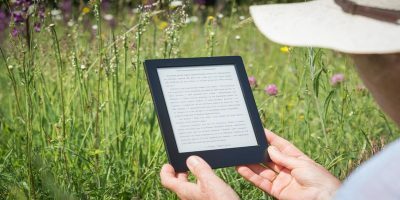 Related: Kindle vs. Kindle Paperwhite vs. Kindle Voyage: Which E-Reader Should You Choose? 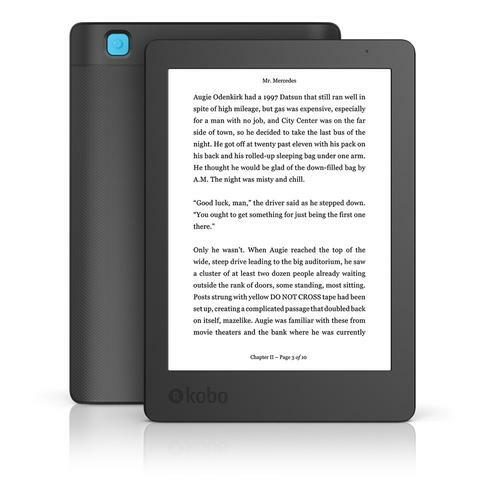 An alternative to the Kindle Paperwhite is the Kobo Aura Edition 2. 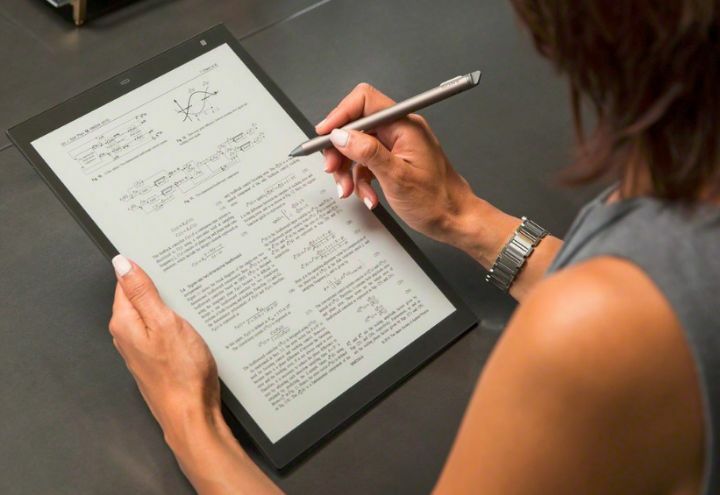 This ebook reader has a 6-inch Carta E Ink touchscreen with a 212 ppi display. It has a 4GB internal storage that holds over 3000 ebooks. It has an adjustable ComfortLight backlight to make reading in different light conditions more comfortable. 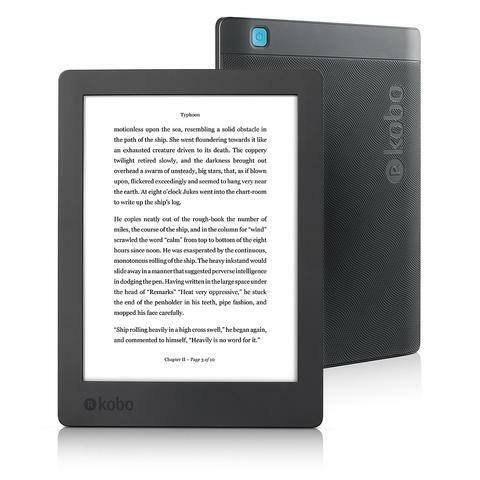 The Kobo Aura Edition 2 allows you to access files in fourteen different file formats including image files and PDFs. The device also supports many different languages other than English such as French, Japanese, and Turkish. Instead of being limited to one font on the Amazon Kindle, this device offers eleven different font choices. This device boasts weeks of battery life, which is a great feature. However, the Aura Edition 2 does not have access to cellular data. It is only Wi-Fi compatible. 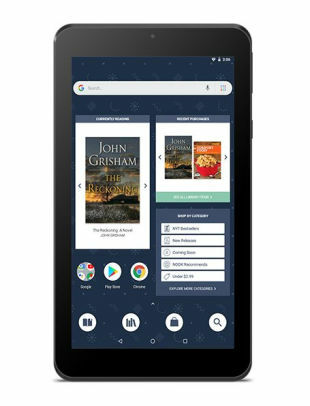 The Nook Tablet 7 from Barnes and Noble is more of an alternative to the Kindle Fire as it is, for all intents and purposes, a tablet powered by Android Oreo (Go Edition). This is also why it has a much shorter battery life than the other alternatives to a Kindle device. It has a 7-inch IPS display with 1024 x 600 resolution. The screen is reflective, which can sometimes hinder the display’s readability. There are some upsides of the Nook Tablet 7, though. This device supports more than eighteen different file formats. It also offers 128GB of additional cloud storage capacity on top of the 16GB of onboard memory. 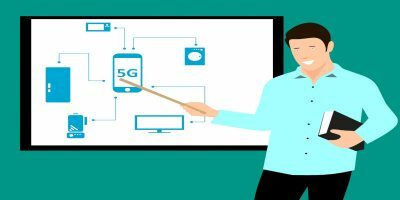 Another benefit is access to Google Play and other Android features. The Kobo H20 is a lifesaver for people who love to read around water. It is IP-certified waterproof, so it can stay submerged in six feet of water for an hour without damage. This ebook reader has a 6.8-inch Carta E-Ink touchscreen with ComfortLight PRO which makes reading from its screen easy on your eyes. 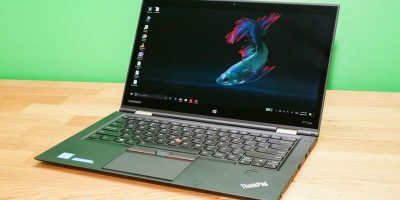 It’s very lightweight, weighing only 7.3 oz (207 g). 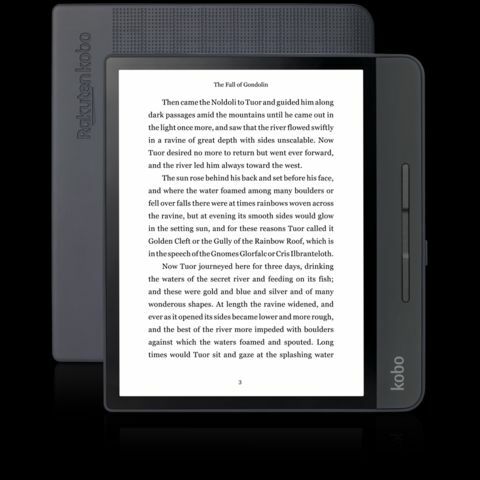 Like other Kobo ebook readers, the H20 Edition 2 supports fourteen different file formats. There are two different ways to get books onto the device. You can download books from the Kobo store, or you can sideload files directly onto the reader. The Sony DPT-RP1/B is a unique ebook reader that is not necessarily for everyone. It’s a larger reader at a higher price point, and it’s overkill if you just want to use it to read regular ebooks. This ebook reader from Sony comes in 10-inch and 13-inch screen options. 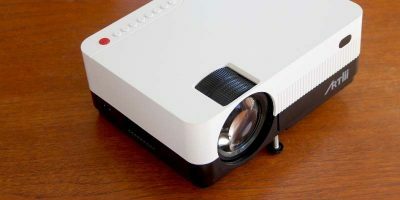 A larger size screen makes the Sony DPT-RP1/B ideal for viewing legal briefs, textbooks, or manga. It also allows you to work with documents by drawing or taking notes using the included magnetic stylus. 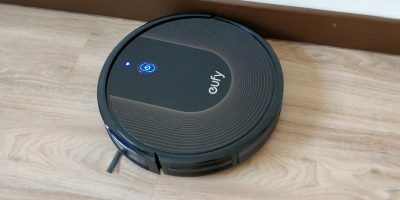 Despite this larger size, it has a decent battery, lasting about a week per charge. 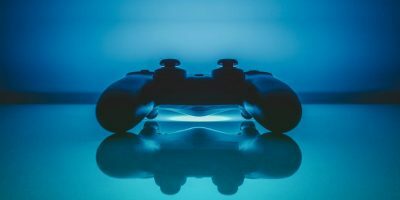 Three are three different methods you can use to transfer files: Wi-Fi, USB, and Bluetooth. It does not have a web browser nor access to an online store. One drawback of this device is the smaller storage capacity. It has 16GB of memory, but there is no way to add more or use a cloud server to store your documents. Unfortunately, this ebook reader can only display files in PDF format. There are apps available to convert some files to PDF, and once you do, they will show up very nicely on the screen. If you’d like a slightly larger ebook reader, but not one the size of the DPT-RP1/B, you may want the Kobo Forma. It has an 8-inch HD Mobius Carta E-Ink screen. The bigger screen makes it better for those of you who need large print or like to read manga or American comics. 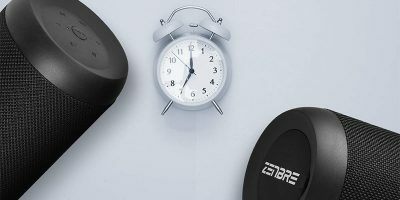 At less than seven ounces, the Forma is still lightweight! It’s also an IPX8 certified waterproof device. A unique component of the Kobo Forma is its OverDrive feature. OverDrive allows the reader to connect to public libraries to search for and borrow ebooks. You keep the book until its due date, which is displayed prominently. This ebook reader comes with either 8GB or 32GB storage and has excellent battery life. As you can see, Amazon Kindle is not the only ebook reader on the market. 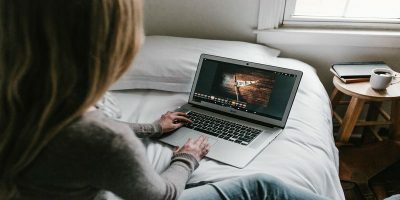 Before you make a decision about your first ebook reader or look for an upgrade or replacement, check out some of these possible Kindle alternatives. I haven’t seen anyone who takes Kobo seriously in years. And the benefit of the Kindle/Nook apps is they both run on multiple devices; stop reading on your laptop and pick it up on your phone. Fewer devices, greater convenience.